Ceilings in RV’s are more important than one would think. In a small space a well designed ceiling can add to the overall design, beauty and function of your coach. 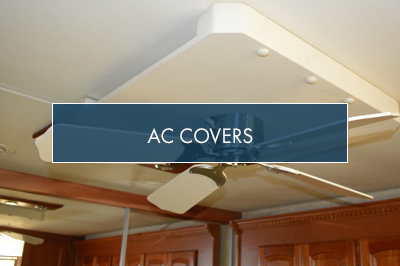 RV ceilings tend to add visual clutter with lights, fans, vents, speakers – all in a really tiny space. Add ceiling damage to this clutter, and you have an ugly view that detracts from the rest of the interior. 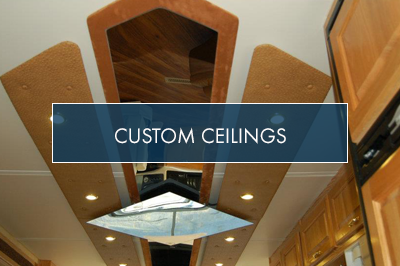 We at Classic Coach Works have been paying attention to ceilings since we initiated the RV renovation trend. We have repaired ceilings and replaced them. We have de-cluttered them and made them into beautiful focal points. 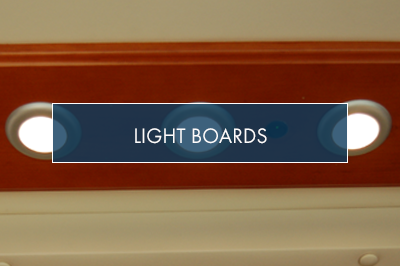 We have added mood lighting, task lighting and quieted air conditioner noise with our custom designed AC Boards. Contact us today and find out how to drastically improve your coach interior by improving your ceiling.